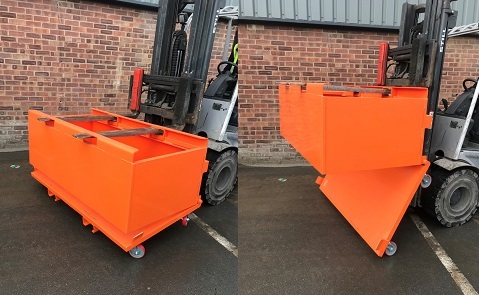 Take a look at these bespoke bottom emptying bins created for a large brick manufacturer. 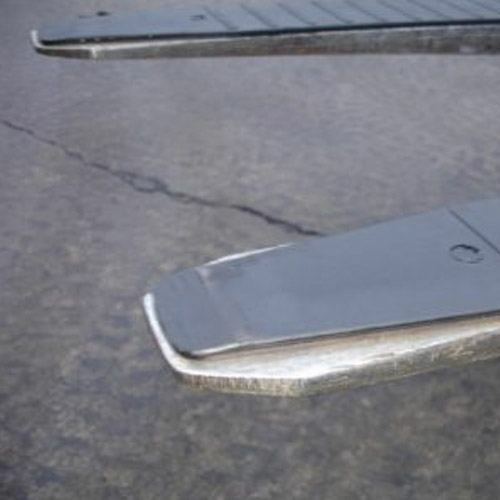 The bins have been designed to speed up and improve the process of removing and disposing of debris from conveyors, saving valuable hours in manual labour. 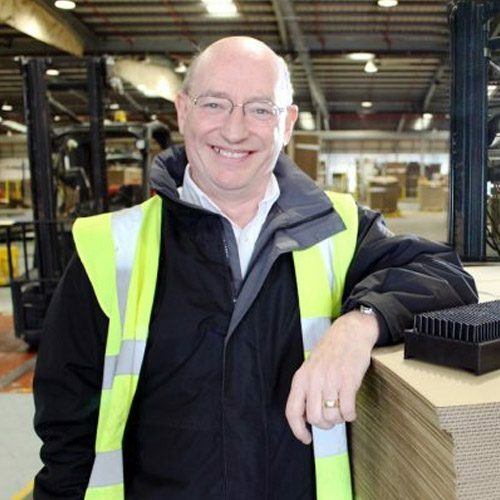 Find out more about how we operate here at Invicta by reading this special ‘A day in the life of…’ Q&A blog with our Technical Manager, Terry Ryan.